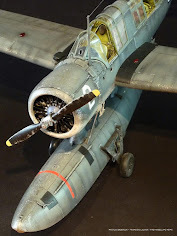 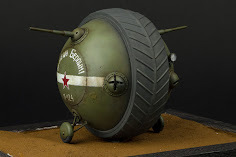 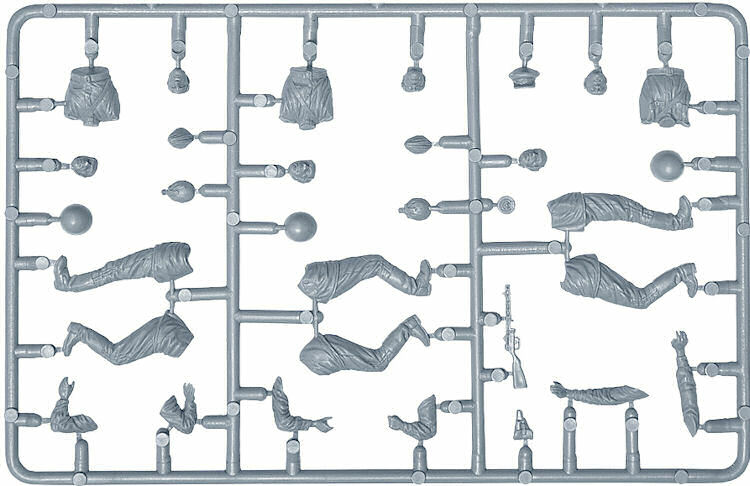 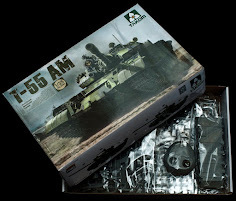 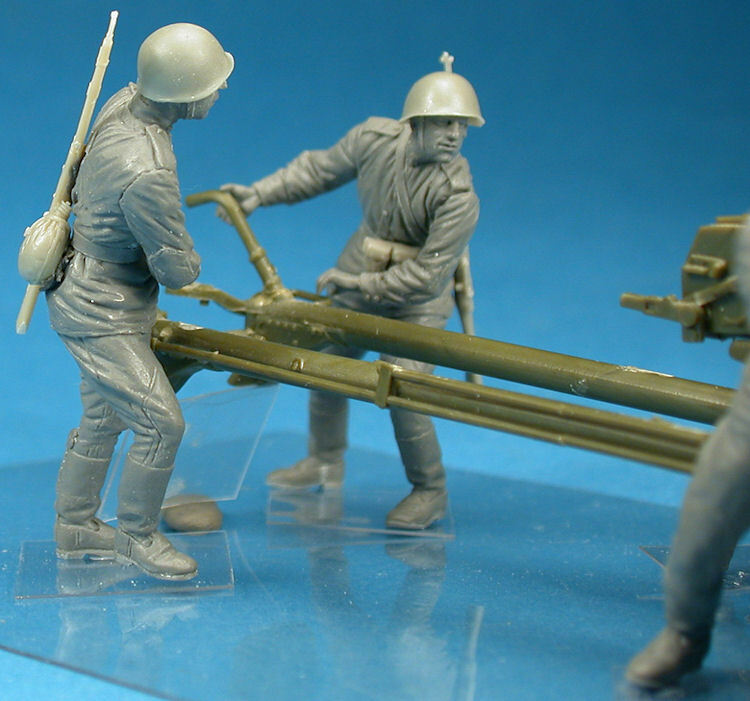 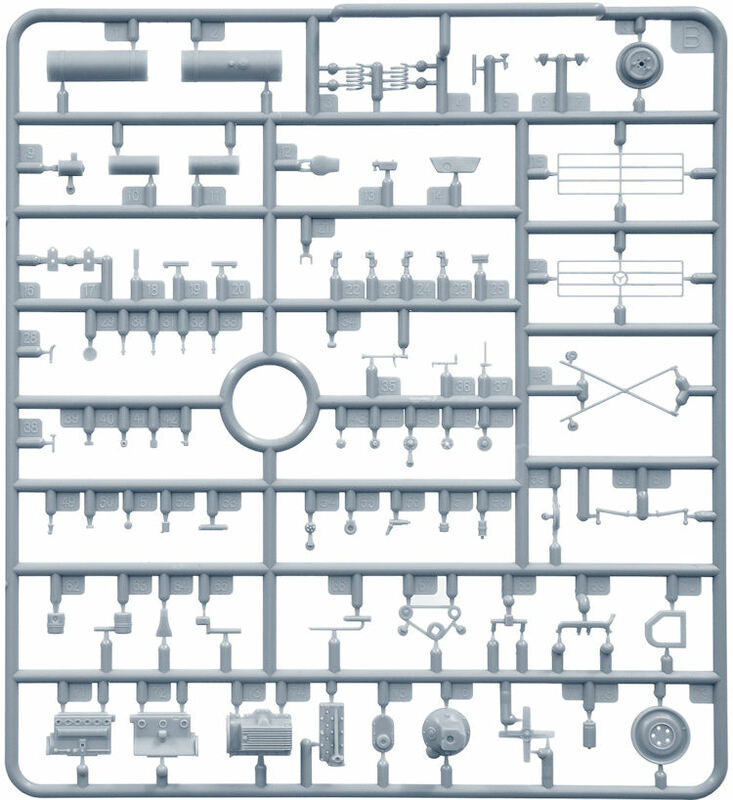 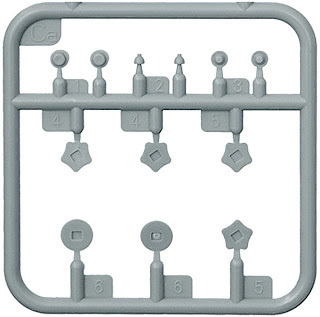 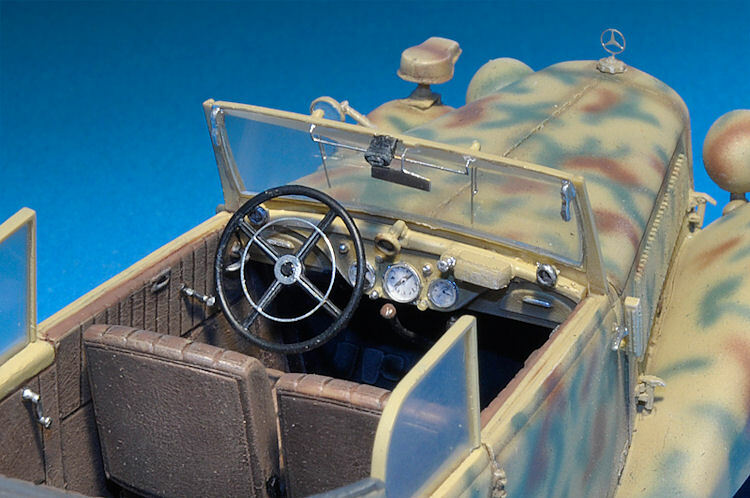 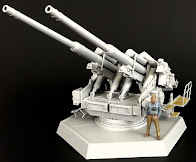 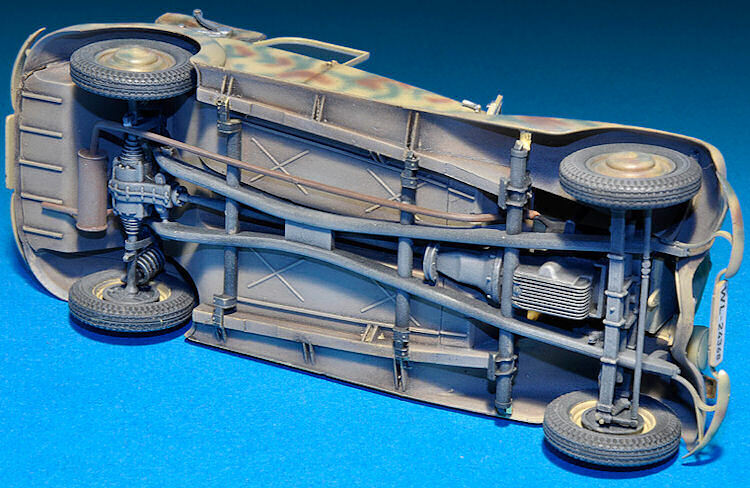 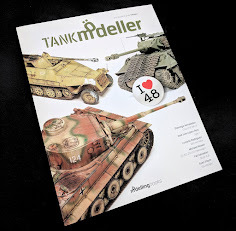 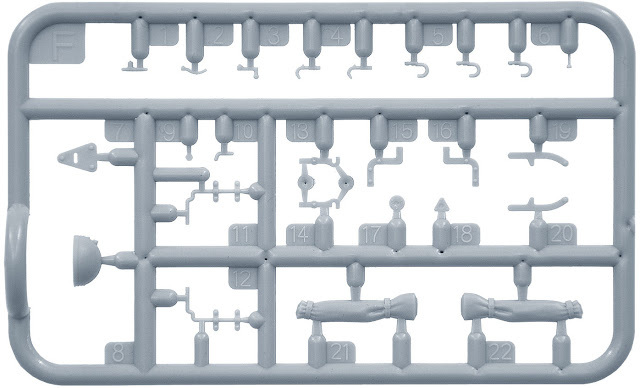 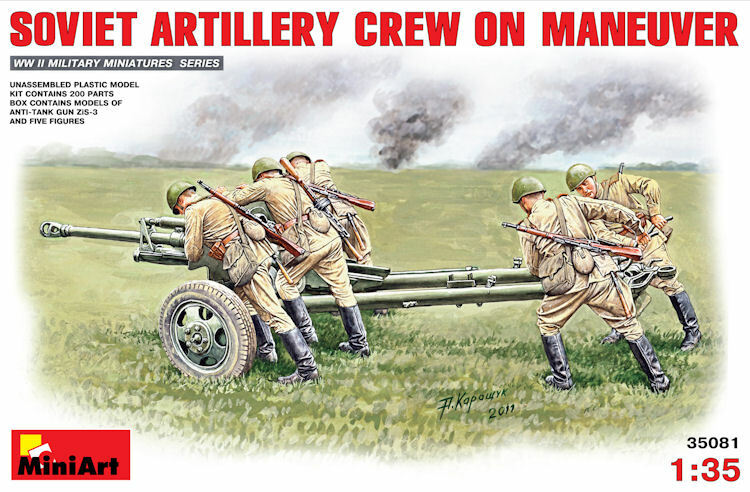 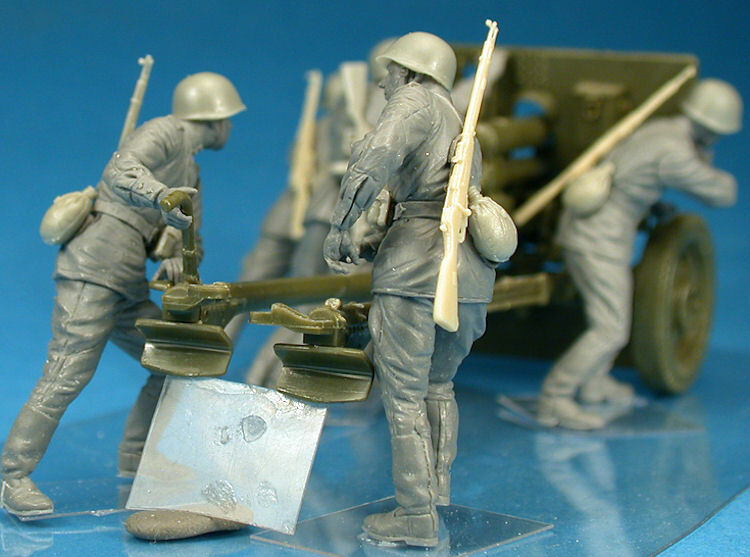 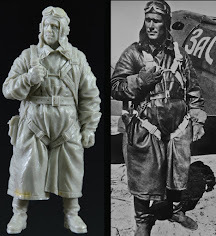 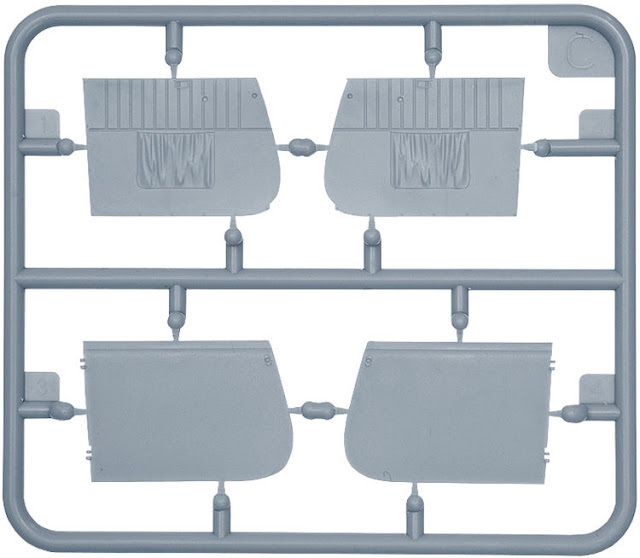 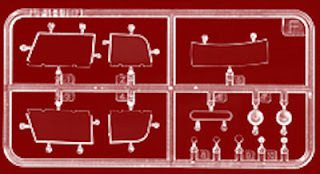 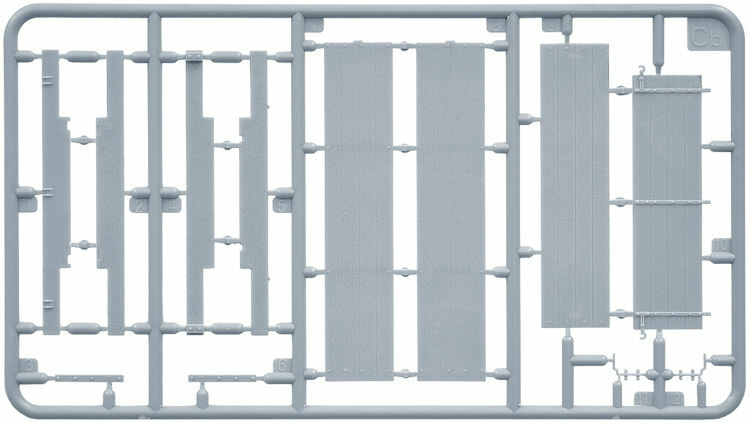 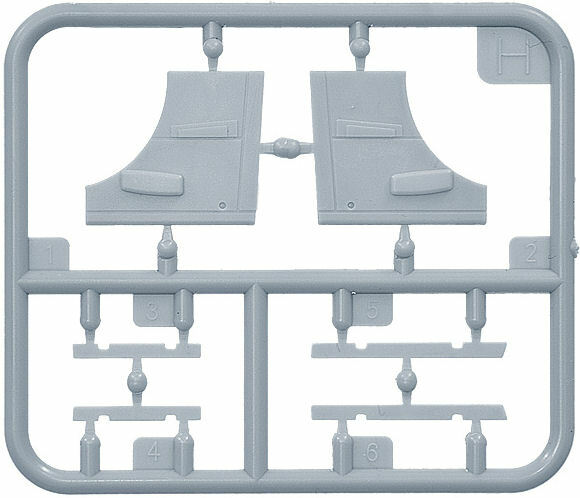 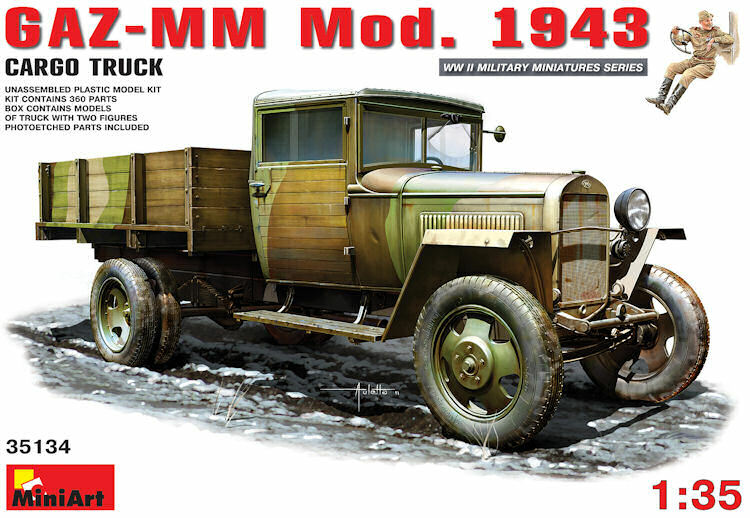 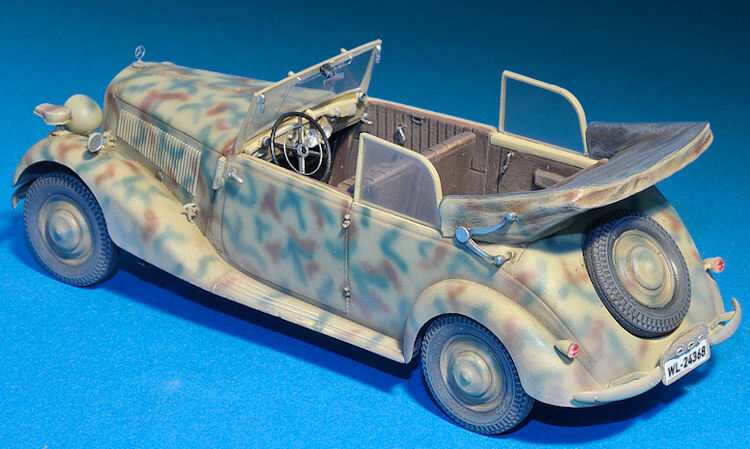 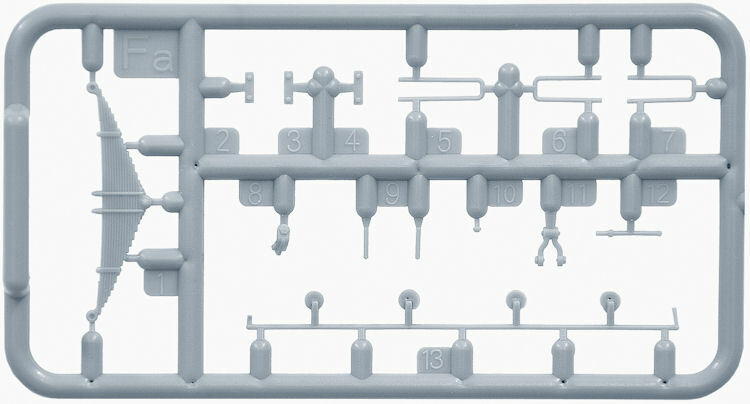 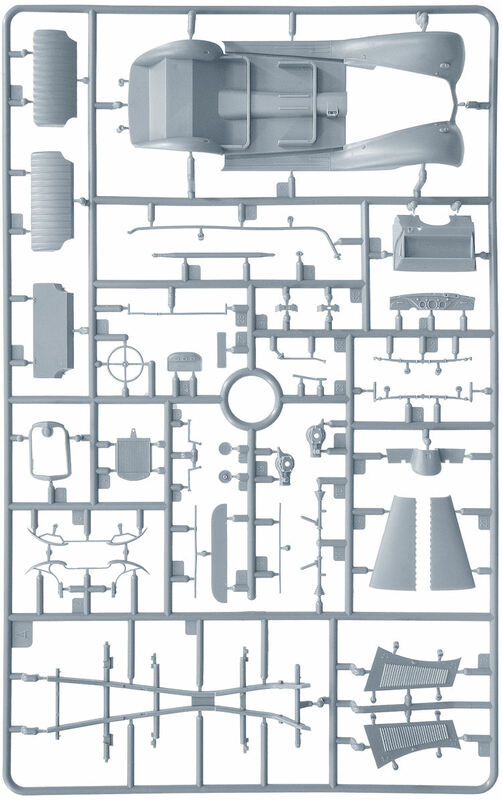 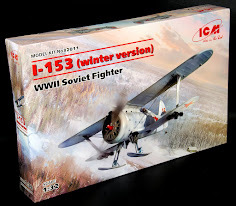 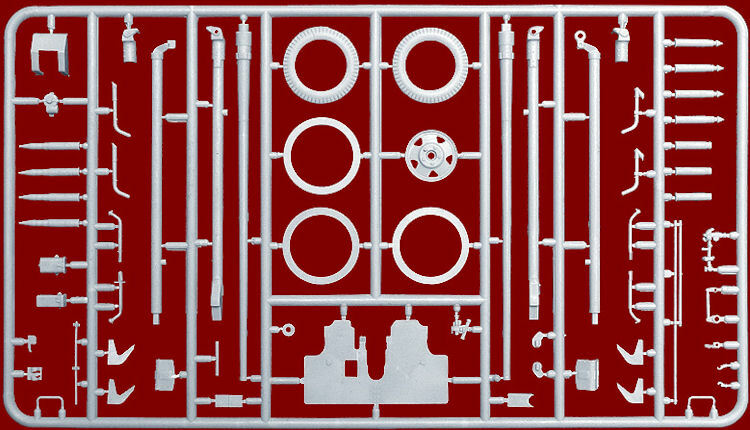 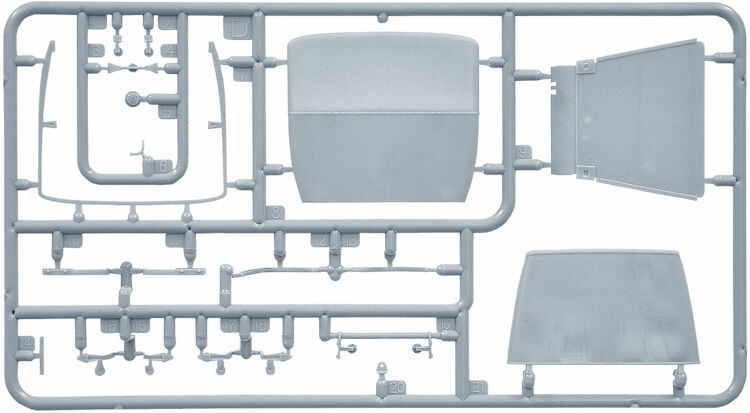 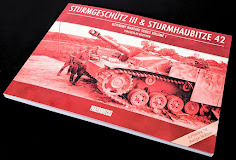 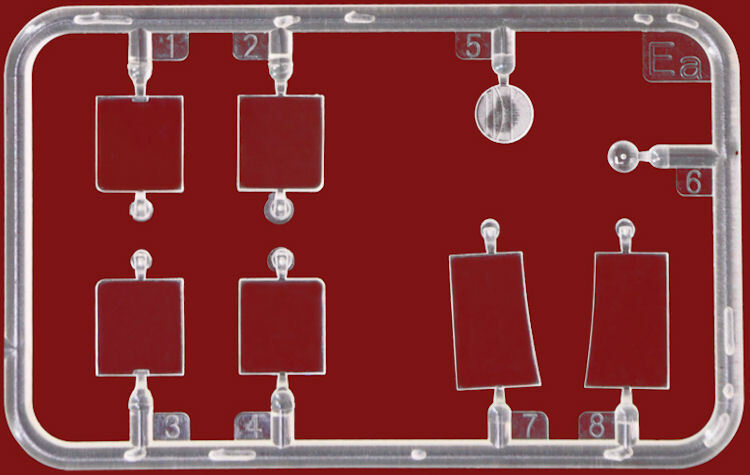 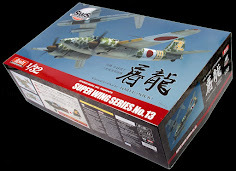 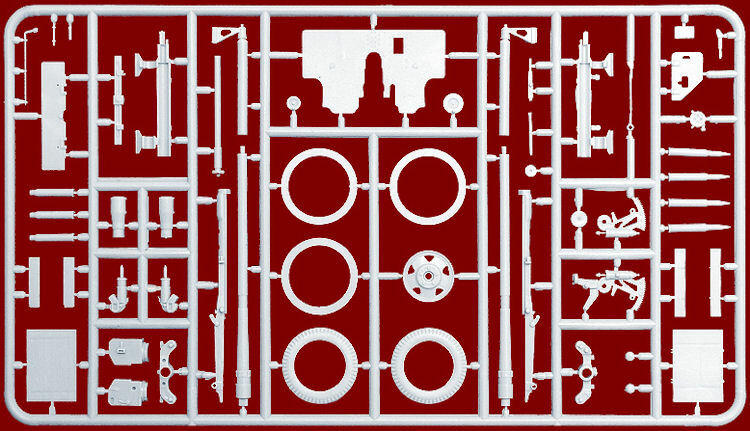 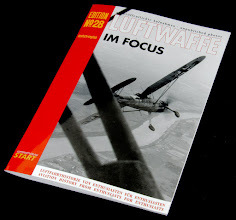 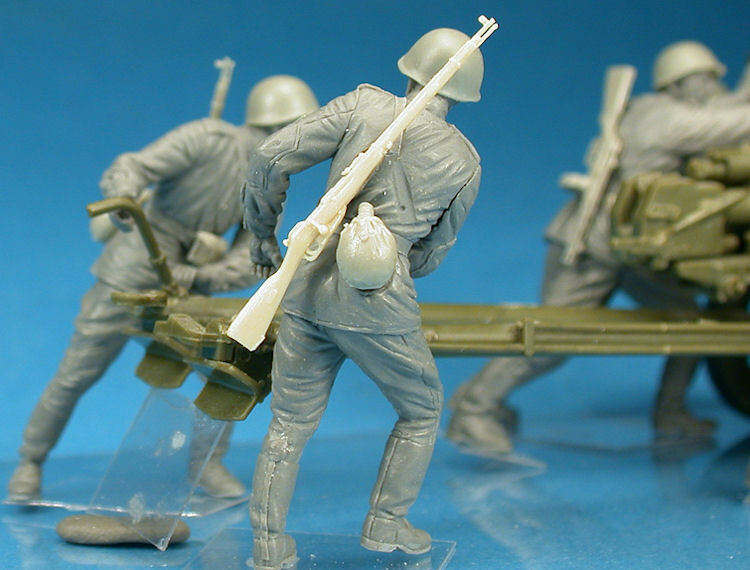 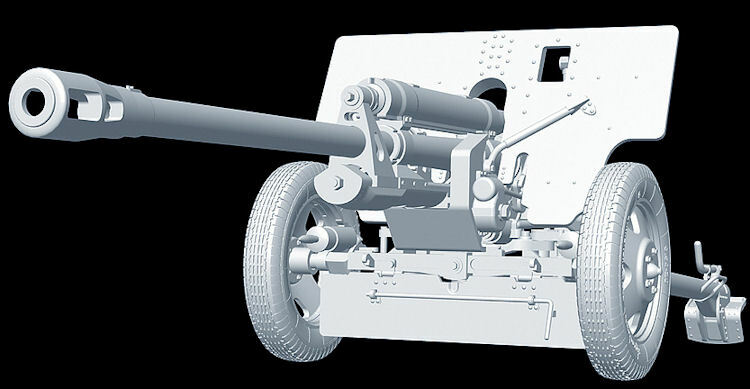 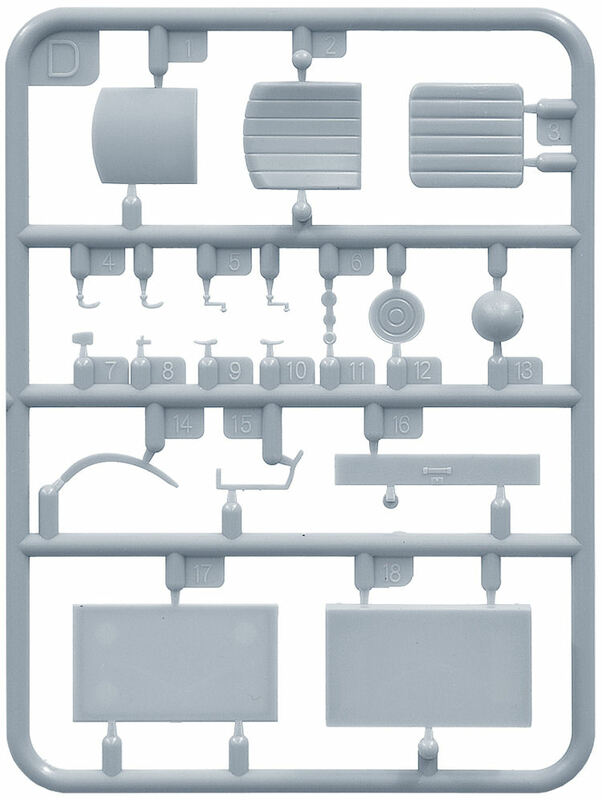 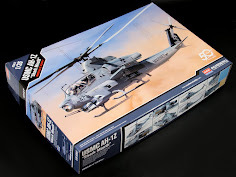 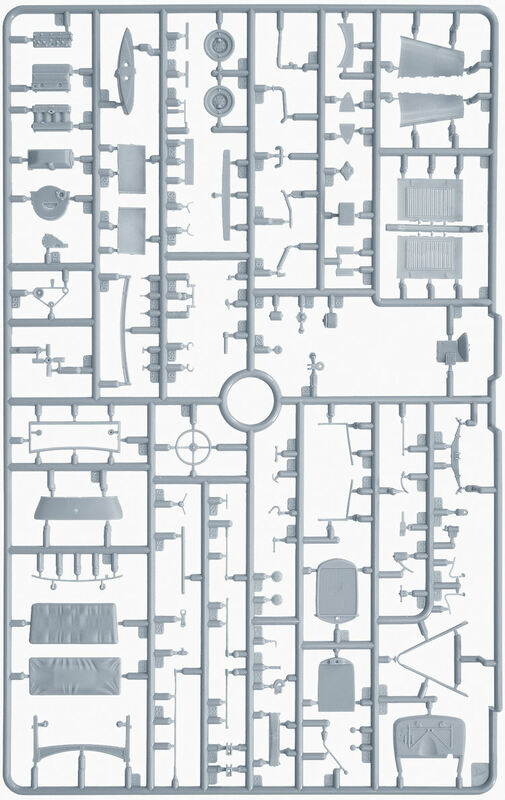 The Modelling News: MiniArt maneuvers kits to "on sale"
MiniArt maneuvers kits to "on sale"
This kit in 1/35 contains 221 parts in light grey sprues – five figures and their ZiS-3 anti-tank gun. 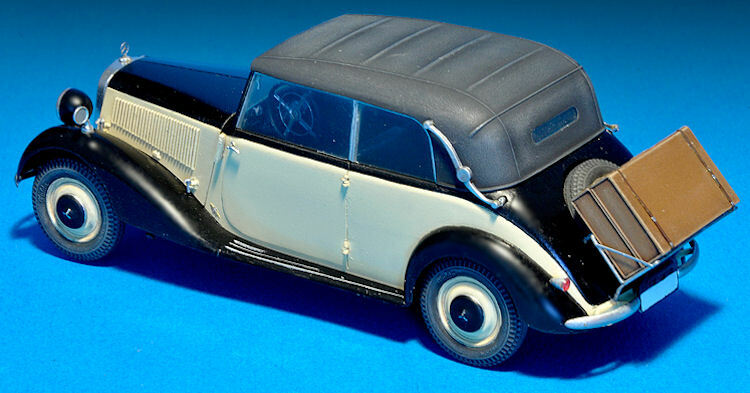 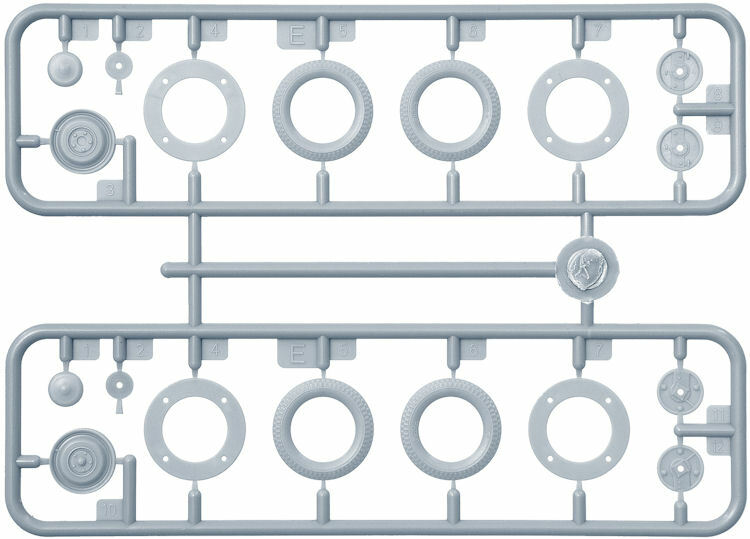 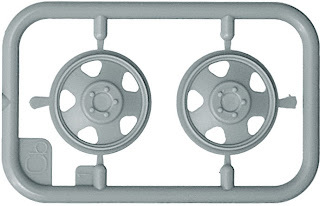 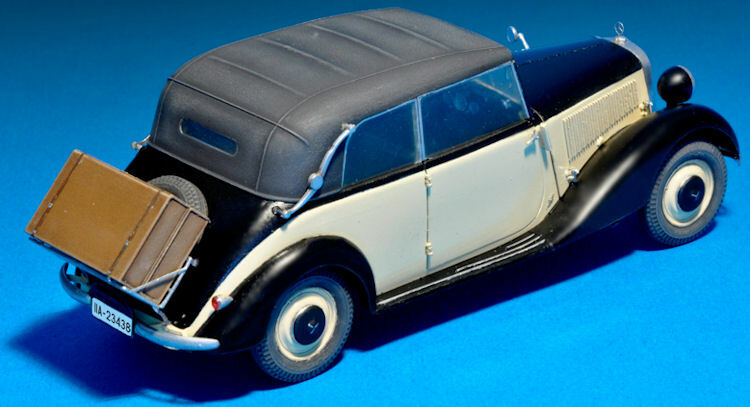 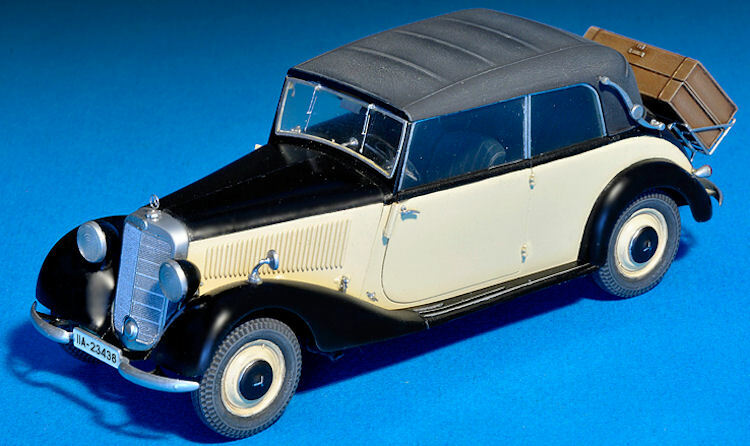 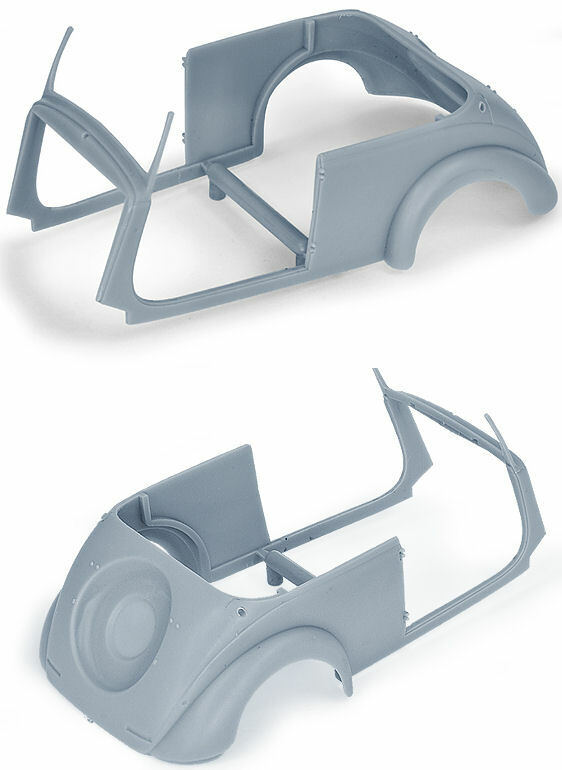 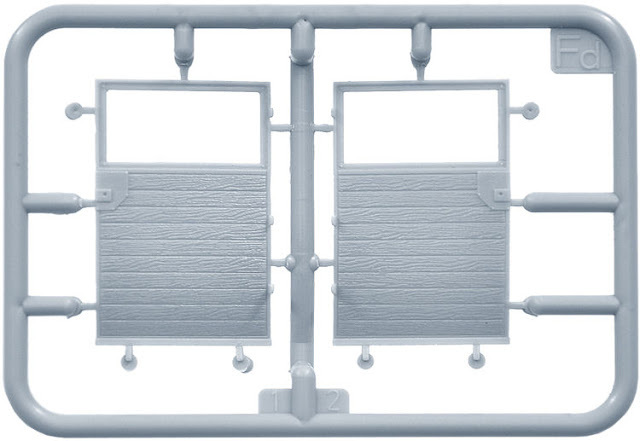 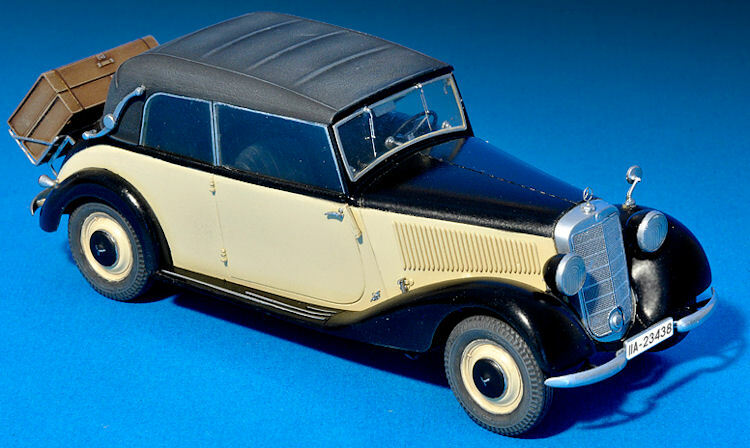 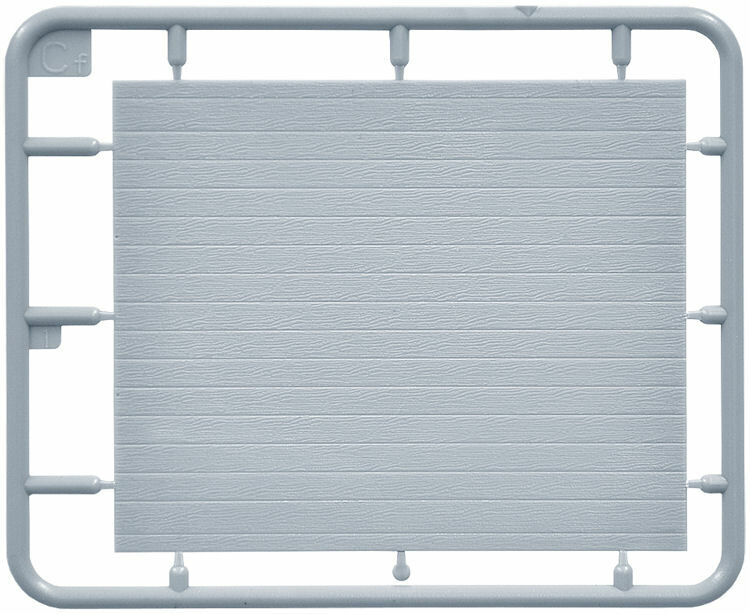 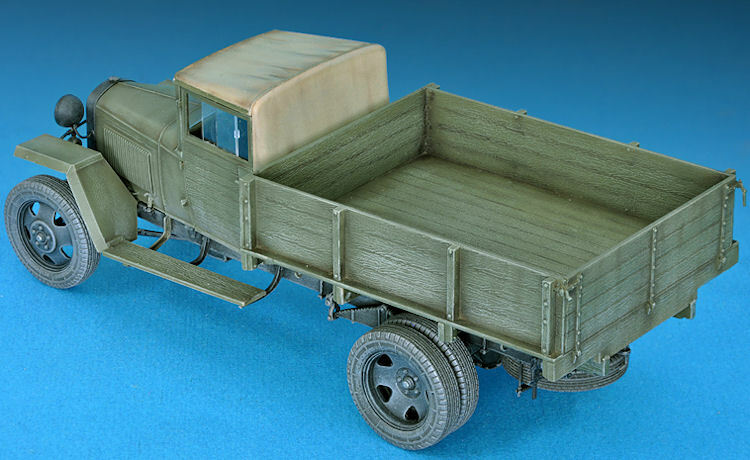 MiniArt have supplied us with some CAD images of how the kit will look along with details of how things like the wheels will go together – they are the “sandwich together” type – love them or not! 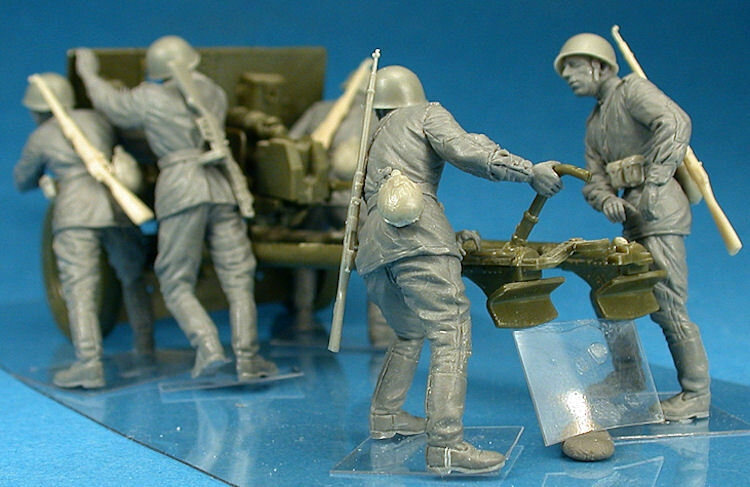 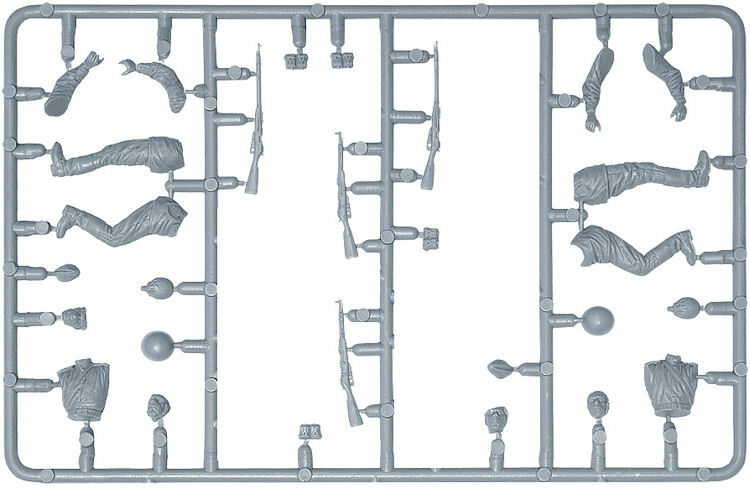 The gun is being hurriedly put into position by six soldiers who all have weapons of their own in this made up kit from the MiniArt Site. 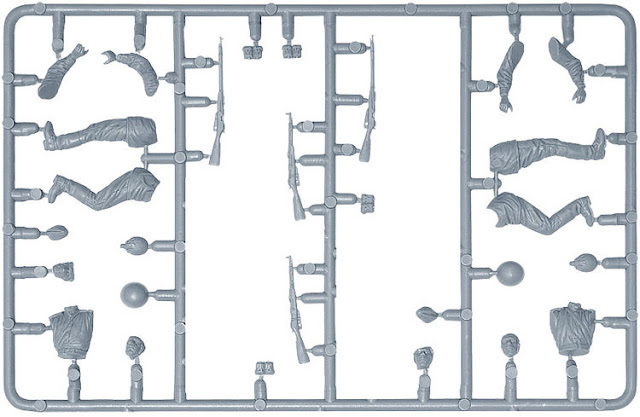 Wow - wooden doors? 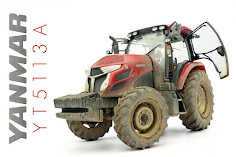 more risk of termites than rust!! 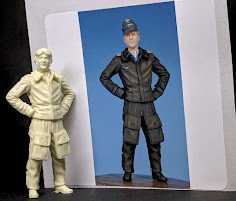 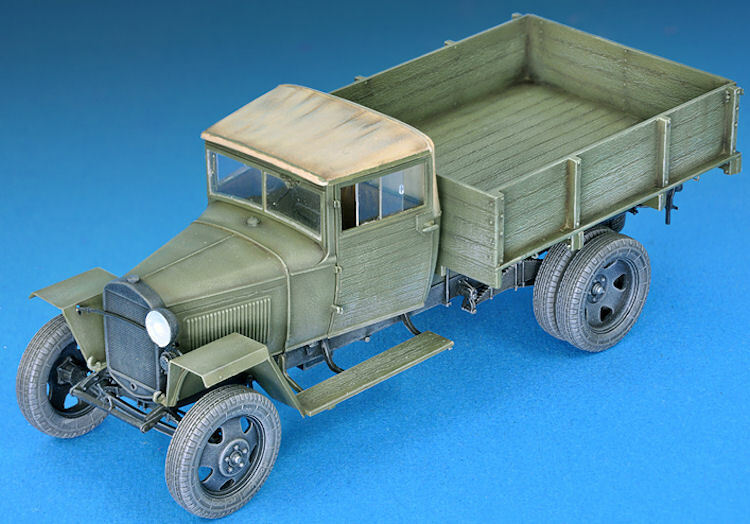 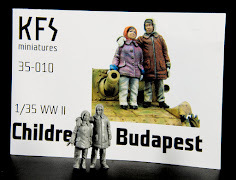 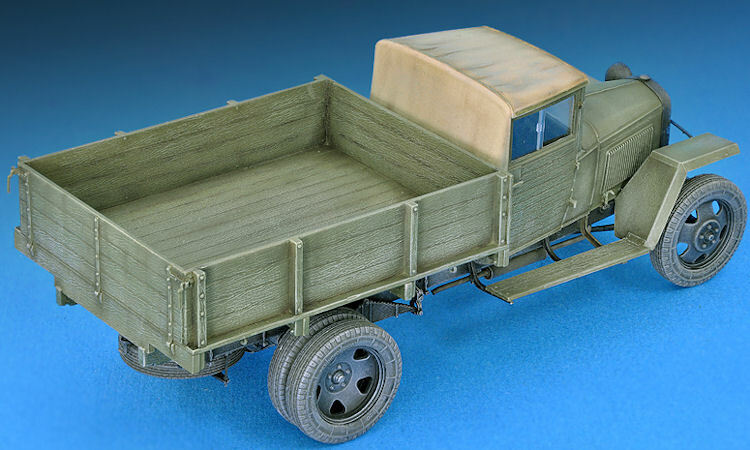 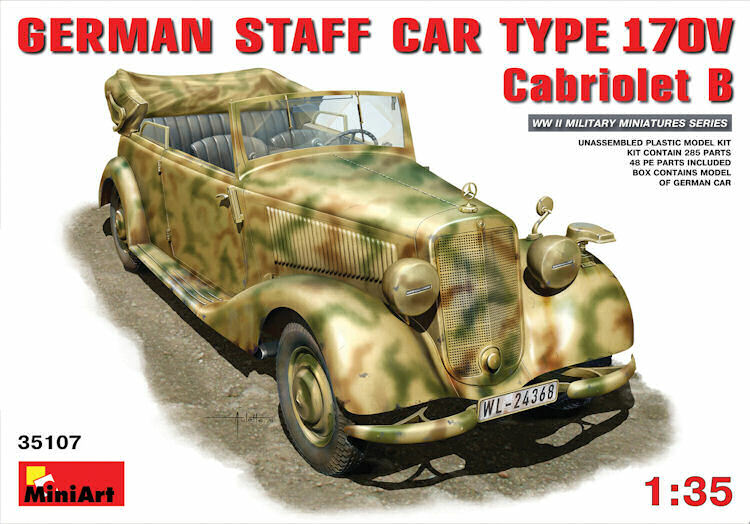 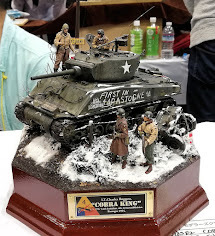 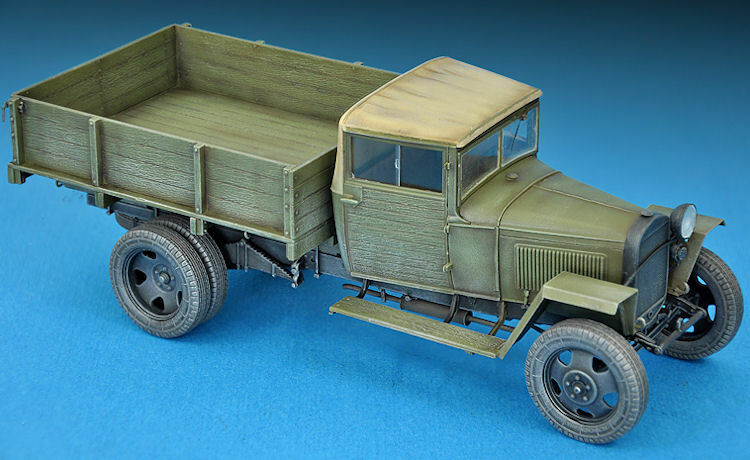 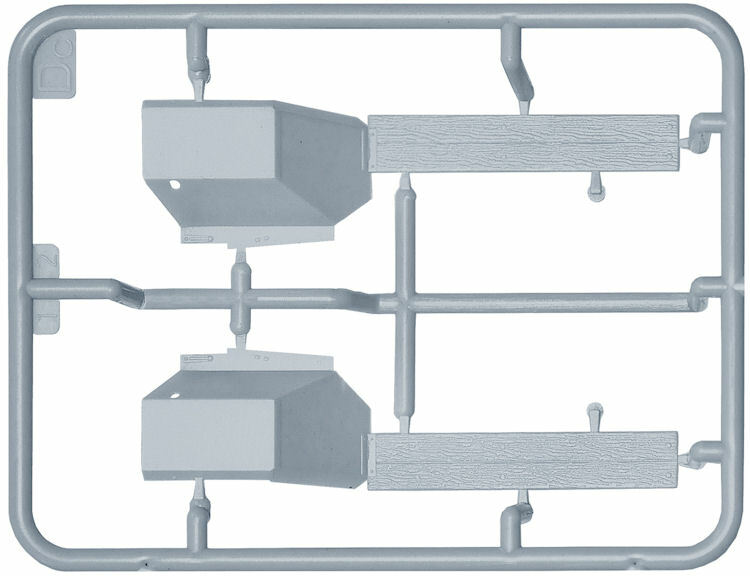 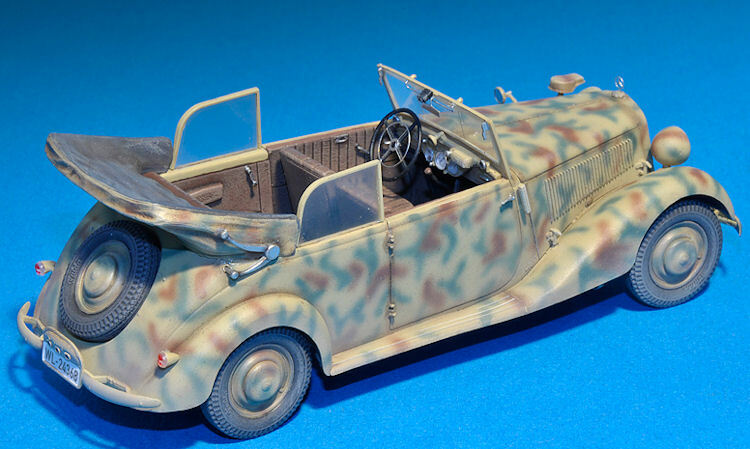 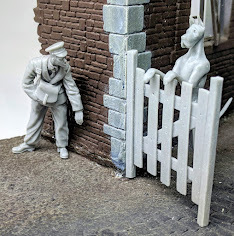 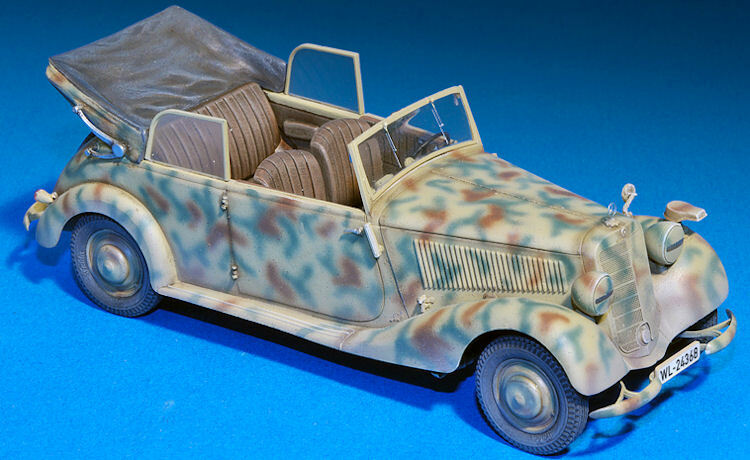 The latest softskin from MiniArt comes in either field grey, a lovely three tone camo or a de-luxe looking civilian version which would look great as a top brass "chariot" - the photo etch and the internal details look great.